Latta Long Liquor is located at 3177 Latta Road, in the Wegmans Plaza, Greece. The store continues to renovate and add new and exciting products. Customer Service is the key to the success of Latta Long Liquor. 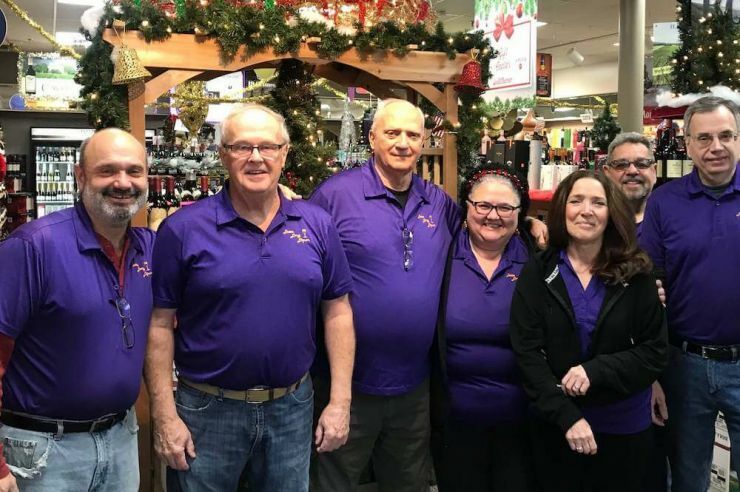 The current seven-member staff has over 100 years combined experience in the retail Wine and Spirit Industry. The store manager has managed this store since it opened in 1989. Another great way to get customer feedback and to keep up with the latest products in the industry is through the hosting of Wine and Spirit Tastings. See our schedule and come visit us. With our convenient location and parking, knowledgeable staff, extensive inventory and ever expanding product offerings, Latta Long Liquor makes wine and spirit purchasing a pleasant experience. We will also fill special order requests! Call (585) 227-9463 for more information.